We are celebrating King's Day on Saturday, April 27 from 2-5 pm at the Danish American Center in Minneapolis. Join us for some 'orange craziness'! This fun event is for all ages! The kids can set up their blanket and sell their items at the Flea Market. We also encourage them to bring their bike, decorate it and take part in the bike parade. Besides this, we organize old fashioned Dutch Games like 'Sjoelen' , 'Spijkerpoepen', 'Koekhappen', etc. Drinks, snacks and Dutch pancakes will be available. Sign up is not necessary, be on time so you don't miss out on the fun! This event is free for members. Non-members pay $5 for adults, $3 for kids ages 4 and up. 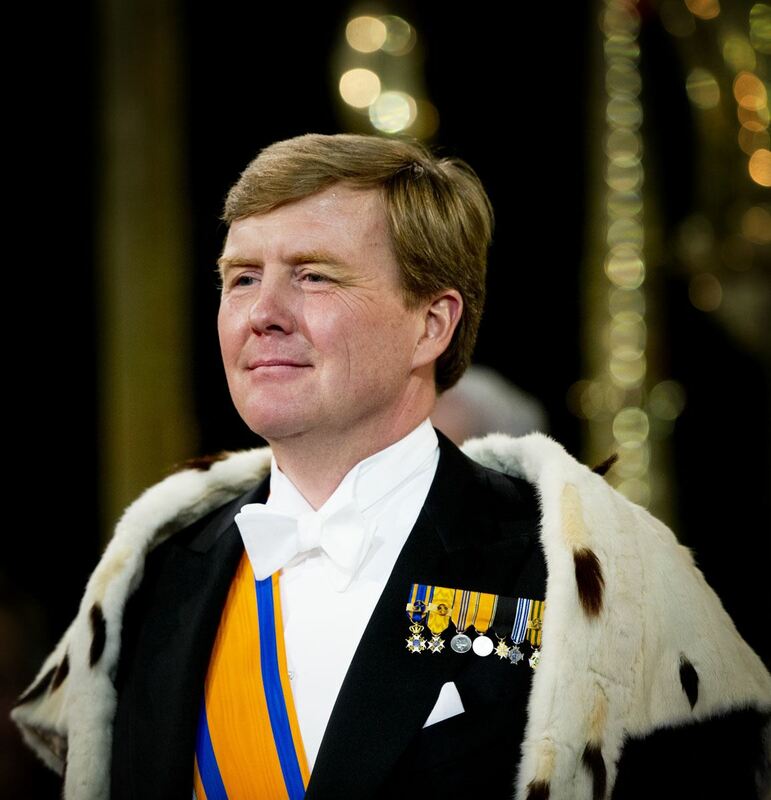 In 2013, Willem-Alexander became the first King of the Netherlands in 123 years. Consequently, from 2014 onward the name has been changed from Queen's Day to King's Day. Queen's Day was always celebrated on April 30th, the birthday of his grandmother prinses Juliana. King's Day is celebrated on April 27, which is the birthday of Willem-Alexander. 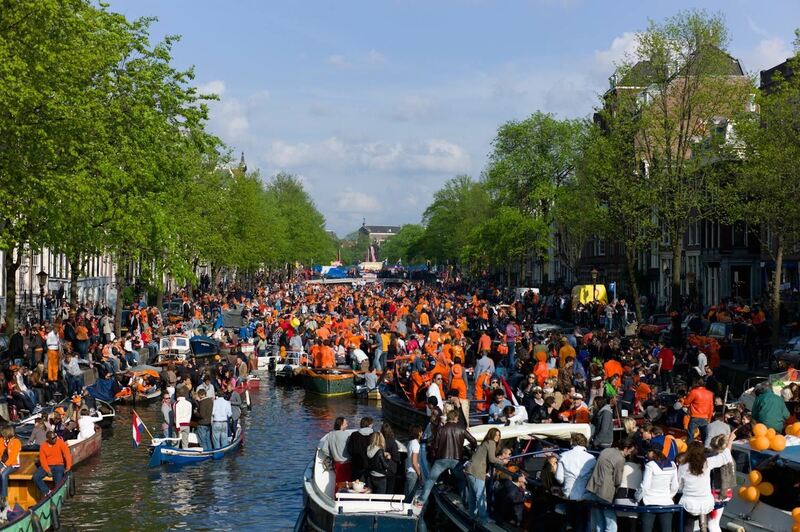 King's Day is the biggest national event in Holland. Everything and everyone turns orange and celebrates on King's Day. You will find music shows, fairs, flea markets and parties throughout the country.